1 We accept Visa, Jcb, MasterCard, Money Gram, Western Union, and Bank Transfer card. 2 First, if you have a Visa, Jcb, MasterCard, the three bank's credit card, you can choose any of them by direct debit on replicasale.me. 3 If you do not have Visa, Jcb, MasterCard, three credit card, or can not pay the normal because some online payment ip problems, you can also choose who Western Union and MoneyGram payments. 1 You can pay by Western Union too, it's safe and quick. 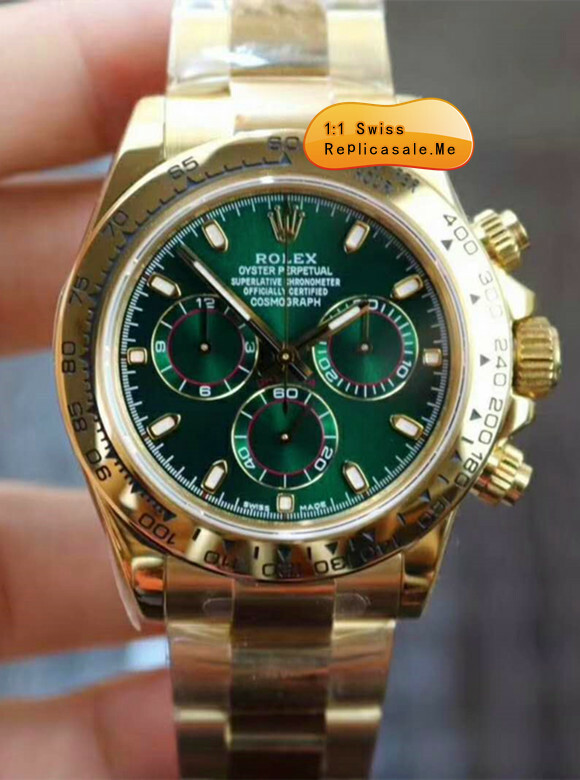 4 You can visit their website: www.westernunion.com to find more information of using.We will arrange the shipment after we receive the payment. 1 You can pay by MONEY GRAM too, it's safe and quick. 2 You write messages to our customer service (info@webservices.watch), get our MoneyGram account information. 4 You can visit their website: www.moneygram.com to find more information of using. We will arrange the shipment in 48 hours after we receive the payment. 1 Your website is legitimate? Yes, our site is legal. 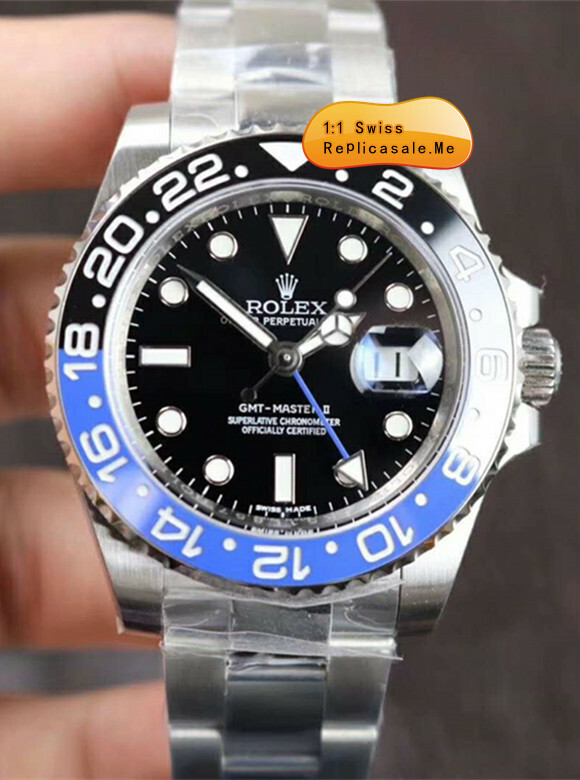 Replicasale.me are a professional online retailer specific watch. We have 10 years of retail experience. Our customers come from all over the world. Before we improvements - for the customer's sales and after-sales service. 2 Is it safe to buy on this page? Yes, of course, it is safe to buy for you on our website. We have an improved security system for data from each customer who enroll to protect , or make to our website. 3 What shipping methods do you use? Usually we use EMS ( Express Mail Service ), especially. If EMS the country of marketing or customer's request can not reach, we are DHL, TNT, FedEx and UPS. 4 What is the shipping cost ? The shipping costs are $16 for EMS, DHL, TNT, FedEx and UPS calculated. 5 How long to get the job ? Normally it takes 6-12 working days for EMS and 7-13 days for DHL, TNT, FedEx and UPS. 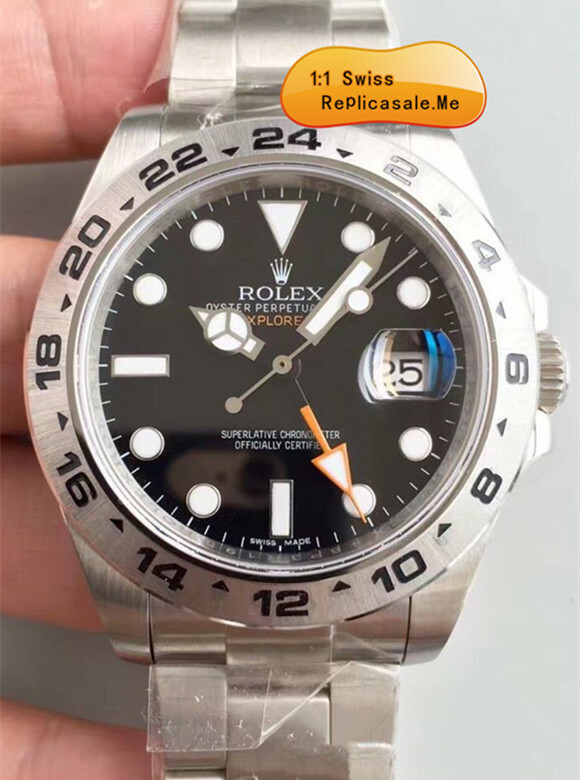 6 What is the replicasale.me return policy and exchange? If you are not satisfied with your merchandise, you can make a request for a return within 24 hours from the date of signature, by contacting us an email or customer service. The item must be returned in new and unused condition, including all parts and accessories and in its original packaging suppliers. Costs account for shipping fee will be paid by the customer. You will receive a full refund after we credited item back. 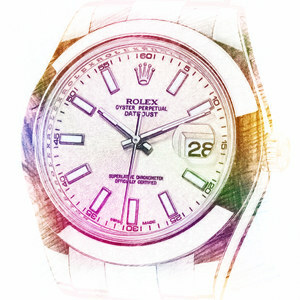 If you want to exchange the item, you can exchange within 24 hours from the date of signature, by calling us. The cost of the return will be paid by customers. The item must be returned in new and unused condition, including all parts and accessories and in its original packaging suppliers. We will return the exchanged item after we get the return items. But if the price difference in the game, we will return or charge according to the detailed situation. return Before registration or exchange the item, please take photos of items with the package and send it to us. Following approval, our after-sales customer service with you is in touch and tell you how to return the order. A tracking number with tracking website will be shipped to you at are sent. You can track online. 8 Will I receive a confirmation email after ordering? You will receive an e -mail to get after you place order successfully. Once the payment is successful, another email will be sent to you, also. 9 How can I cancel my order? If your order is not paid, it is OK to abort or not. He will not touch you place a new order. We commissioned you only pay process. If you want to cancel the order, you paid, please contact as soon as possible before your order is shipped to us via email. Otherwise the transfer can not be stopped. Then back refund will be made on your card.